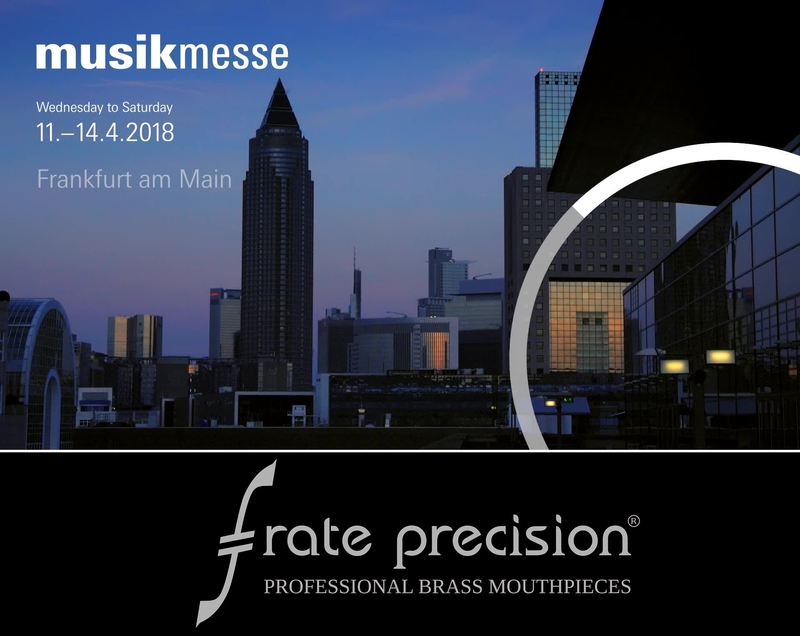 we are pleased to inform you that we are exhibiting at the upcoming Musikmesse. Save the date, visit our booth and discover the news of this year. new sizes of mouthpiece for Jazz, Commercial and Classical Music. See you in Frankfurt !